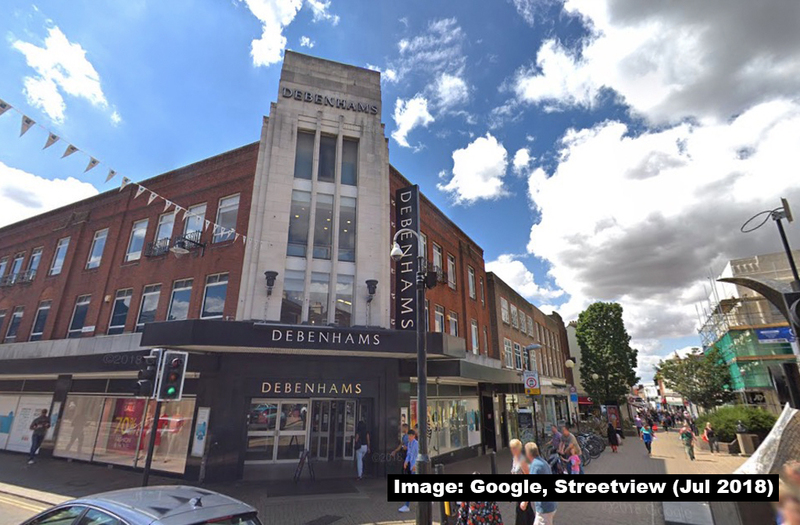 Debenhams is exploring a company voluntary arrangement (CVA), which could see 20 stores closures this year, adding to concerns that Bedford’s High Street faces further uncertainty. Debenhams won’t say which stores could be closed in 2019, but the news is compounded with the announcement earlier this year that Marks and Spencer has already announced Bedford is part of their own proposed closure plans. 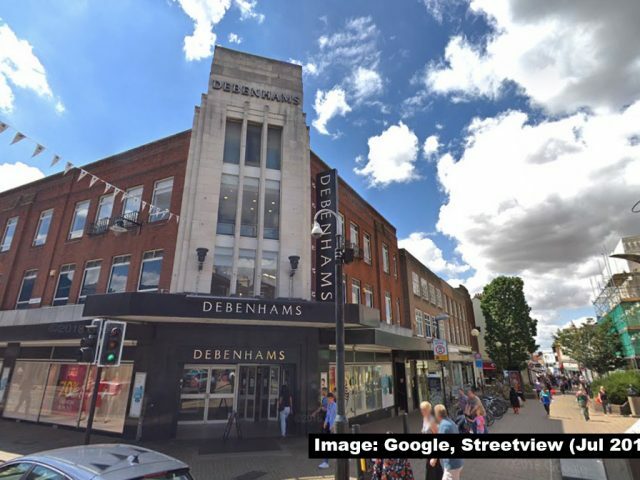 As reported by the BBC, Debenhams is facing a quarterly rent payment due on 25 March, and it’s now considering a CVA which would allow them to renegotiate rent and speed up shop closure plans. It’s believed Debenhams is close to reaching a limit on its £520m borrowing facilities with its banks. Responding to the news, Mayor Dave Hodgson said: “Bedford has fared better than other towns in the face of the major challenges facing all town centres, and we have a clear vision for a town centre that is an attractive destination in its own right, not only for retail but also leisure culture, food and drink and more. 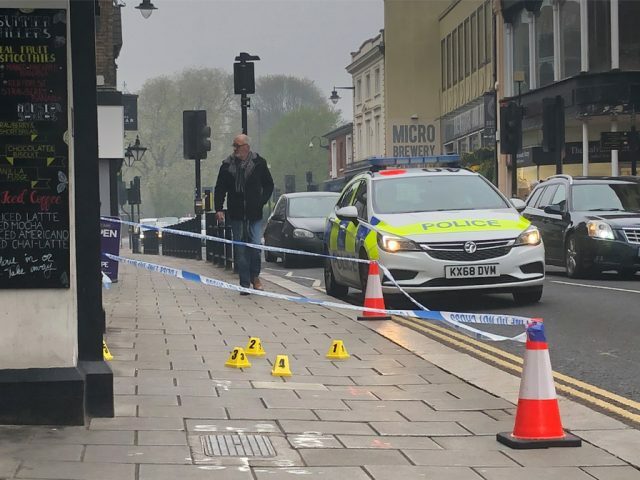 “So we believe very strongly that closure of the Bedford store would be misguided, especially in light of the major commercial investment in the town centre such as at Riverside Bedford and the refurbished Harpur Centre. Meanwhile, Christina Rowe, Director of Bedford BID, says they’re also working hard to make sure Bedford remains an attractive location for chains like Debenhams and Marks & Spencer: “This week I am joining the Association of Town Centre Management’s national conference where the latest information on the situation with Debenhams will be discussed. “Our team are in close contact with Debenhams locally, but this UK-wide forum will enable us to hear was is happening at the highest level, and to speak up for all the good things that are happening in Bedford. Nationally, Usdaw has urged Debenhams to recognise them as the trade union for their staff. Dave Gill, Usdaw’s National Officer says: “This is clearly devastating news for the staff. Uncertainty hangs over every Debenhams shopworker, with the company announcing last year a possible 50 store closures, which would put 4,000 jobs at risk. “We are urging management to engage with Usdaw the trade union for all Debenhams staff, we are here ready to get round the table and work together to turn the business around. “Crucial to the future of the company is the staff and their voice should be heard, they must also be treated with dignity and respect and that is best done through their trade union Usdaw. 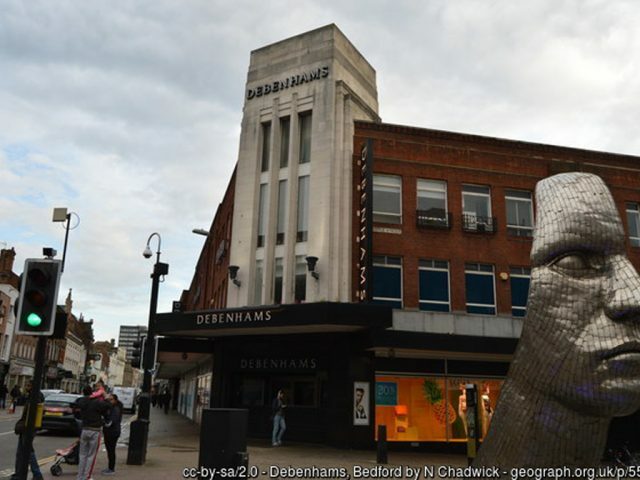 In October 2018 the Bedford Independent reported Debenhams was increasing its store closure plans from 10 to 50 shops over the next five years. Under a CVA, Debenhams’ closure programme would accelerated the closure of at least 20 shops by the end of 2019. Shareholders are likely to hear of the discussion in the next few weeks. Retailers have been under unprecedented pressure as shoppers increasingly shop online. Forcing many to consider how town centres of the future may look. Debenhams had a sharp fall in sales over Christmas and also reported their highest ever pre-tax loss of £491.5m last year.